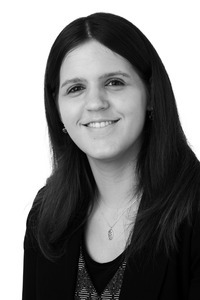 I joined Barlow Robbins in June 2014 as a paralegal / secretary in the Employment Team having previously worked for 8 years in a local law firm. I am a Fellow of the Chartered Institute of Legal Executives and I have completed exams in Criminal Law, Employment Law and Family Law. Based in the Woking office, I assist the Employment Team in contentious and non-contentious matters, along with providing administrative support for the team. In my spare time, I enjoy going to the gym, going to music concerts and reading.